The idea behind is simple: let’s connect the community of those passionate about all things tech, with the industry. 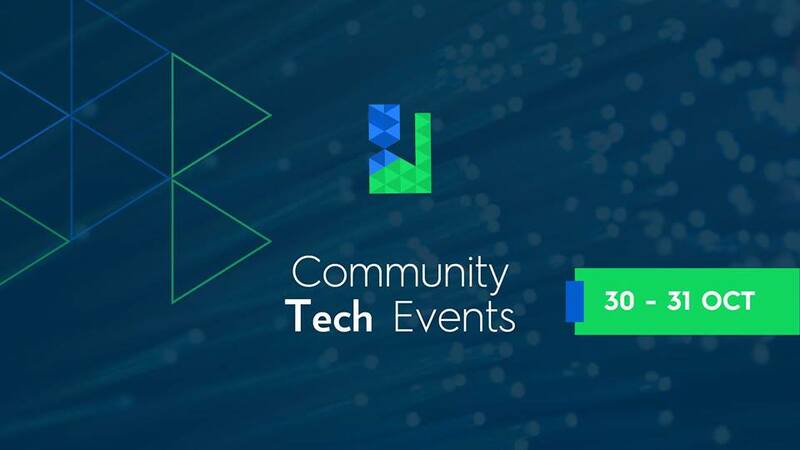 The Community Tech Events are an opportunity for you to see how life inside an IT or Tech Company really is. Together with our partners, we offer technology workshops, Meetups, training, and focused group activities targeted to specific audiences: students in search of real internship opportunities, graduates and young professionals looking for job openings, seasoned professionals and tech enthusiasts seeking to broaden their understanding of the local tech environment. Through these events we work to connect people to technology resources and training, we discuss important technology trends, and we also share best practices in digital engagement and technology integration.